Yong (Eric) Peng, Ph.D. is an Associate in the Dallas office of Fish & Richardson. His practice focuses on patent prosecution and litigation in the areas of wireless communications, computer network, semiconductor, medical device, software, and blockchain. He has represented companies, universities, and research institutions in numerous high-profile patent prosecution cases, and supported them for patent portfolio acquisition, management, licensing, development, and monetization. 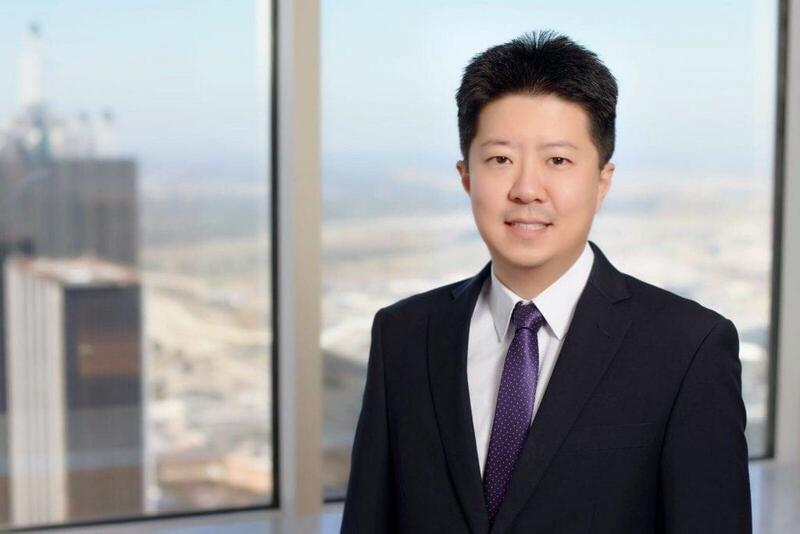 Dr. Peng has worked as technical and legal counsel on close to 20 patent lawsuits in the U.S. since 2011, representing both patentees and defendants. His litigation experience spans from pre-suit due diligence through discovery, including file history/prior art research, document review, reverse engineering, preparing claim charts, pleadings, motions, discovery requests and responses. 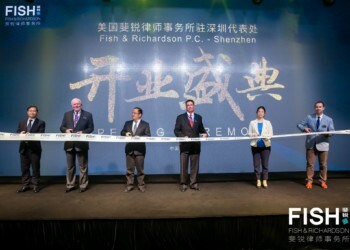 In addition, Dr. Peng has been heavily involved in Fish’s client relationship and business development in both US and China. 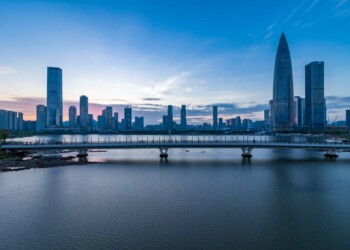 He provides regular IP consultation, opinion work, strategy, training, and litigation due diligence services to Chinese clients. Y. Peng and D. Rajan, “Half-duplex Gaussian interference channel with transmitter and receiver cooperation,” IEEE Communications Letters, Vol. 14, No. 5, pp. 372, May 2010. Y. Peng and D. Rajan, “Capacity bounds for cognitive MIMO Gaussian Z-interference channel,” IEEE Transactions on Vehicular Technology, Vol. 59, No. 4, pp. 1865, May 2010. Y. Peng, K. Josiam and D. Rajan, “Diversity multiplexing tradeoff in MIMO frequency selective channels with partial CSIT,” IEEE Communications Letters, Vol. 12, No. 6, pp. 408, June 2008. Y. Peng, S. Cui and R. You, “Optimal pilot-to-data power ratio for diversity combining with imperfect channel estimation,” IEEE Communications Letters, Vol. 10, No. 2, pp. 97, Feb. 2006. Y. Peng and D. Rajan, “Achievable region of Gaussian cognitive Z-interference channel with partial side information,” in Proceedings of IEEE GlobeCom, Honolulu, HI, Dec. 2009. Y. Peng and D. Rajan, “Capacity bounds of half-duplex Gaussian cooperative interference channel,” in Proceedings of IEEE ISIT, Seoul, S. Korea, June – July 2009. Y. Peng, G. Mandyam and D. Rajan, “CDMA vs. OFDM for wideband cellular systems,” in Proceedings of Asilomar Conference on Signals, Systems and Computers, Pacific Grove, CA, Oct. 2008. Y. Peng and D. Rajan, “Forwarding strategies for uplink Gaussian multi-source multi-relay network,” in Proceedings of IEEE Sarnoff Symposium, Princeton, NJ, April 2008. Y. Peng and R. You, “Diversity combining over Ricean fading channel with imperfect channel knowledge,” in Proceedings of IEEE Conference on Information Sciences and Systems, Baltimore, MD, Mar. 2005.